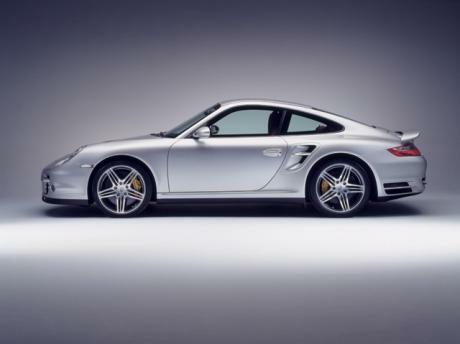 Actually, I usually find that the people who hate on a 911 or most any car, can't afford any car anywhere near the price of the car their mocking. The only GT-R owner I know went from a 996 turbo, to a Gallardo, to a GT-R. 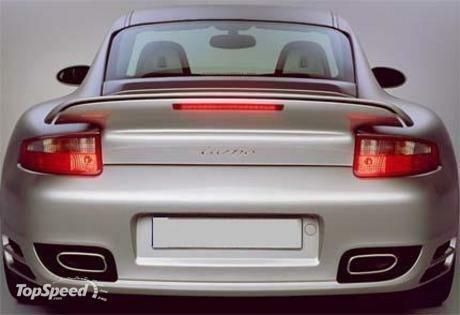 But he has a built bottom end and probably the original cost of the car already in it in mods. 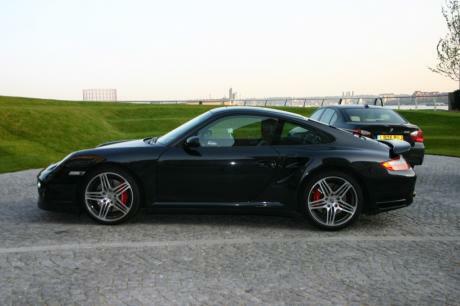 I doubt any GT-R owner would hate on a 911 turbo or be unable to afford one for that matter. 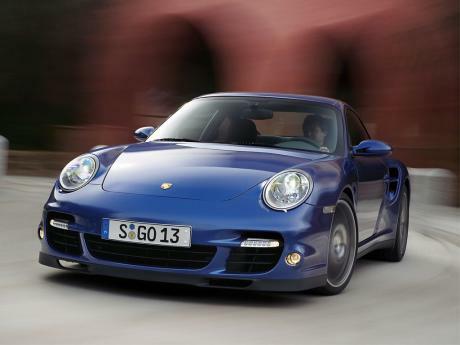 After all, a 911 turbo is only about 30k dollars more than a fully equipped GT-R. I know you're just being funny, but you should know that most GT-R owners are actually car enthusiasts that are open minded. It's the GT-R FANBOYS that don't own the car, that you have to watch out for. 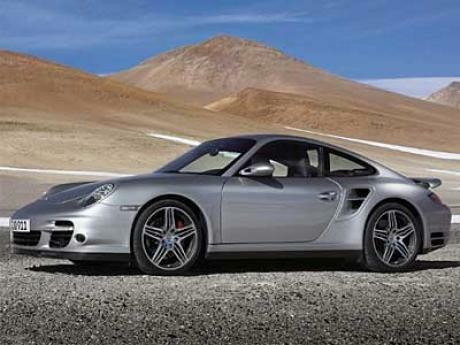 Moose youre an idiot....an E63 wouldnt come close to a GT-R on the track and costs wayyyy more. 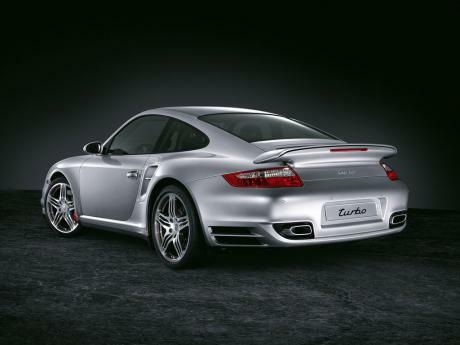 If youre an old fart, you get an E63, if you want excitement, you get a GT-R.
PS, message to Jasem, it was the original 474 BHP 911 that did a 1.24.1 at Bedford, the 997.2 Turbo hasnt been tested there - yet. This car seems to have been set up to optimise the 0-100 KPH and 0-100 MPH sprints. Above 140 MPH and it starts to slow...on the race they held at London Airport back in 2006 or 2007 it only managed 162 MPH, the same as a BMW M6 which was on it's limiter! 0-60 has been recored at 3.1 seconds. It beats the GT-R off the line. Im pretty sure tho 0-100kmh is 3.7, the fastest 0-60mph time i can find is 3.4, so 3.5s to 100kmh? Actually its not, there both even, look at there track times, both have 399 points, and the GT2 is quite faster in a straightline. 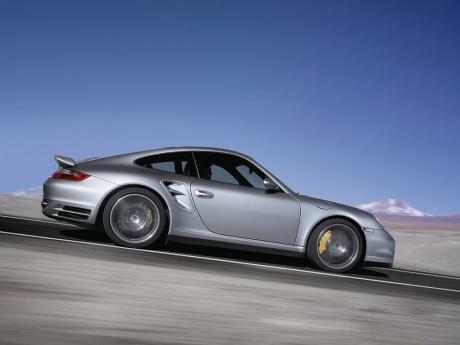 GT2 slower than the GT-r as compared to in track tests and the proofs in the pudding. No doubt a beautiful car and has racing heritage, but the GT-r is an engineering marvel and the GT2 is done. 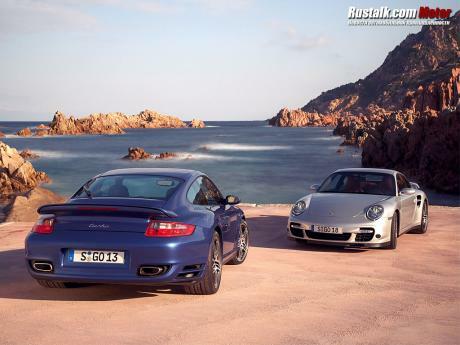 Thats what the GT2 is for. Gotta crank that boost if you want to beat the GT-r.
Costs $80,000 but sm with a dealer markup, it is quite the bargain and does look good. People are scared of change and thus the negativity towards the GT-r but the truth is the GT-r has overwhelmed alot of exotics with ease. It looks awesome in person , and only costs about $100,000, a bargain. 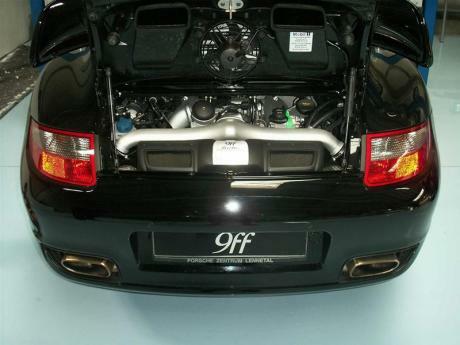 this 997 turbo didnt do 1.24.1 at bebford it was the updated facelift 997 turbo that did 1.24.1 at bedford. 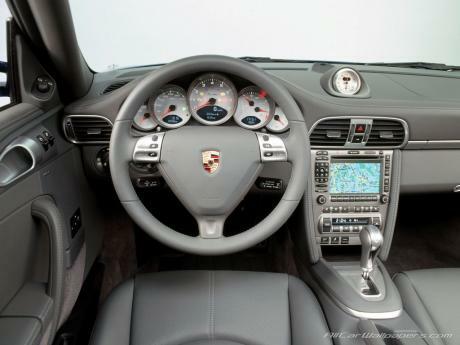 Is there a launch control in this 997 turbo?????? I think he was talking about his PlayStation. How exactly did it kich the Corvette to shame? Love the way the turbo kicked the ZR1 to shame.The NEW ZR1 that is. 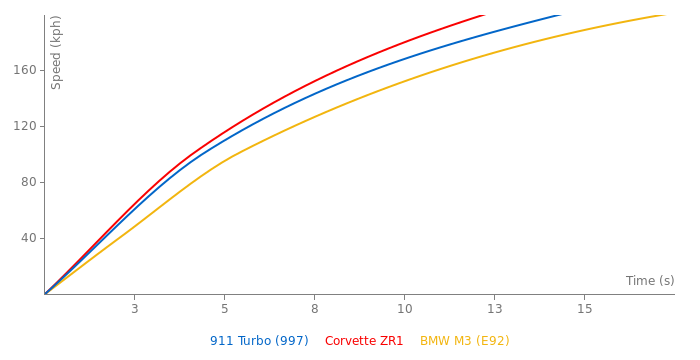 N 0-60mph is 3.4 for the Turbo (Road&Track)(Car&driver) is the fastest ive seen, yet 0-10kmh (62mph) comes in 3.5, .1s faster?? ?